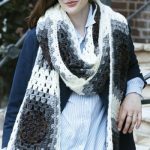 Granny Neutrals Scarf Free Crochet Pattern. 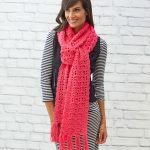 The crocheted granny has been elevated and shown in high-priced designer collections. 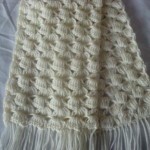 This scarf emulates a designer scarf but uses six shades of Super Saver in neutral shades. 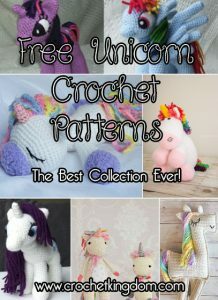 Definitely more bang for your buck! 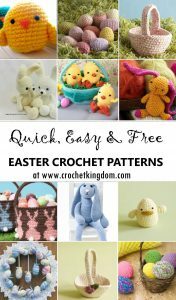 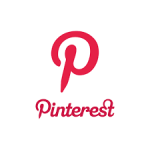 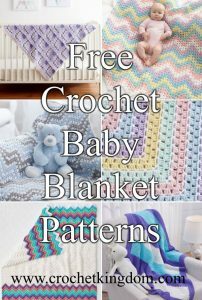 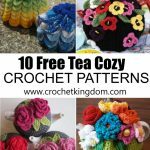 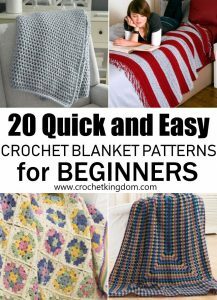 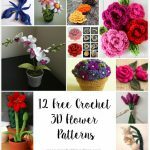 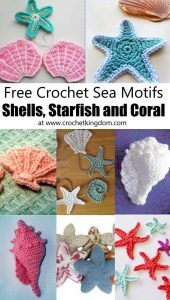 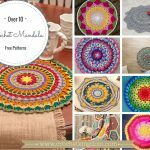 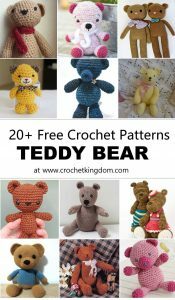 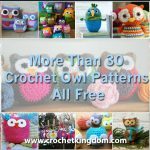 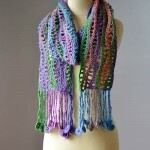 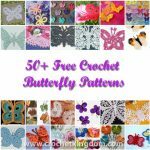 Feel free to crochet in the same colors or experiment with your favorite colors.